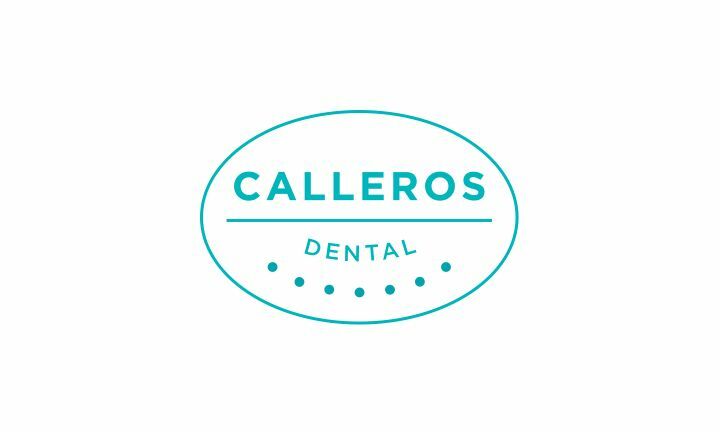 We are excited to be launching our Calleros Dental Blog! 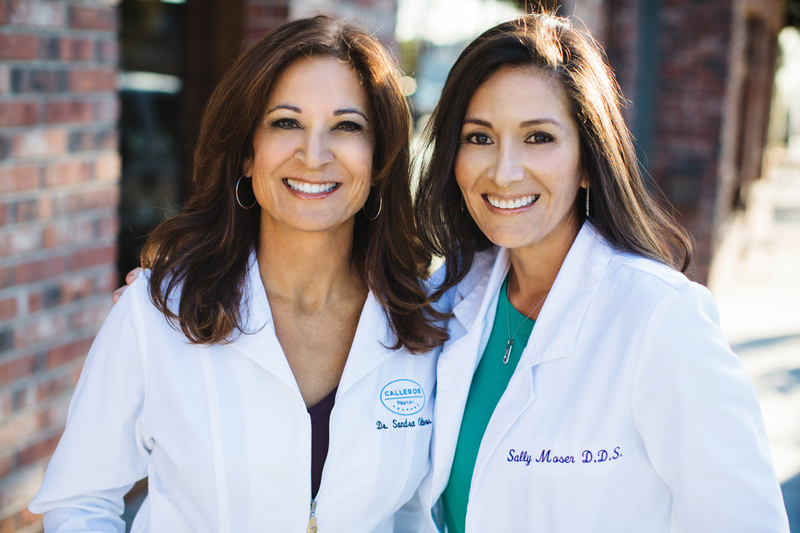 This blog is provided to inform both our current and future patients about helpful dental tips, the latest in dentistry, and our office news. 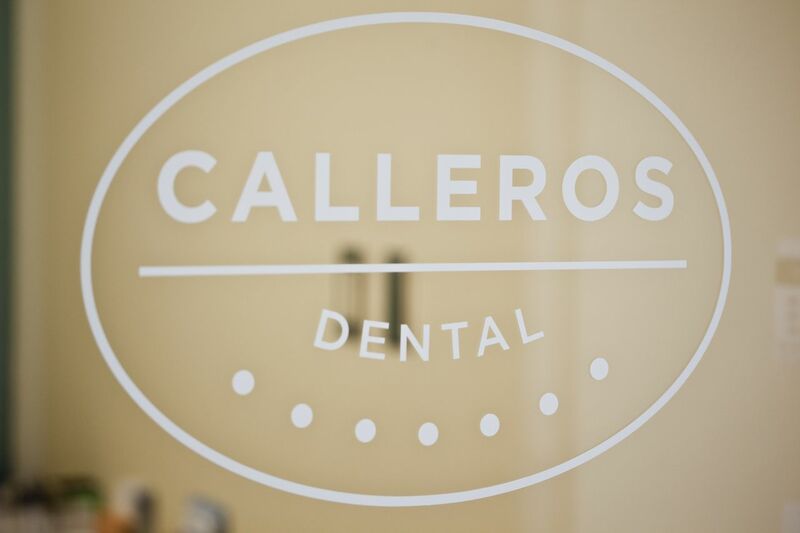 We are very passionate about dentistry, as well as, overall health. Just like you, we are forever learning and evolving in our health and hope that our posts will teach and inspire you to reach your health goals.